I miss the days when the White House was occupied by a family that saw the importance of bringing communities together. 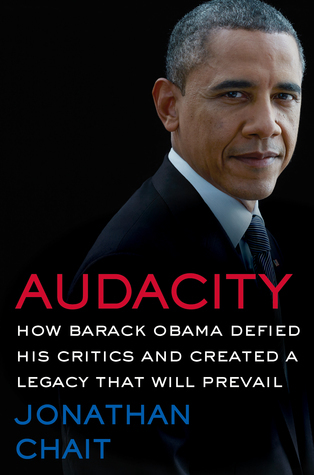 Reading this in 2017 just made me sad for what used to be when the Obamas lived in the White House. A book that tackles homelessness with gentleness and subtlety while also pulling no punches. There are no euphemisms for the sake of sugar coating here. 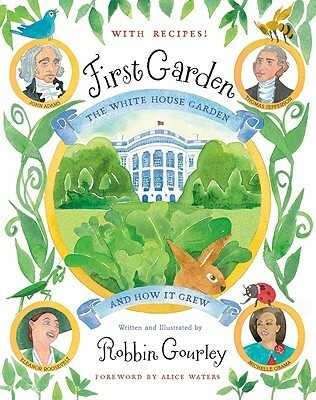 The author respects the young readers’ intellect and ability to process difficult subject matter. 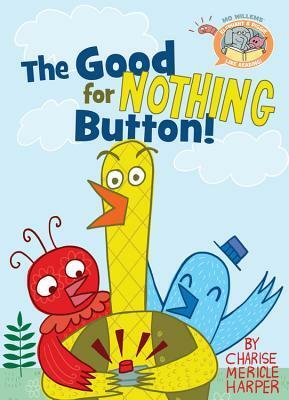 For a button that does NOTHING, it's sure making red, yellow, and blue bird feel ALL THE THINGS. 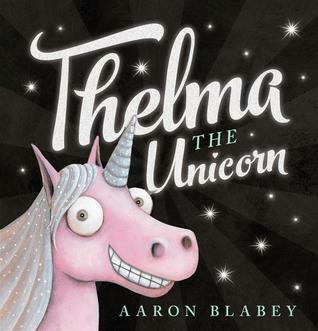 A humorous look at an important theme of being true to yourself and the price of fame. 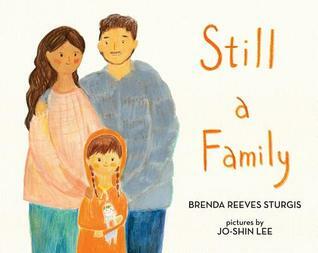 This was the read-aloud hit of the week with students from Kindergarten all the way up to 5th grade. 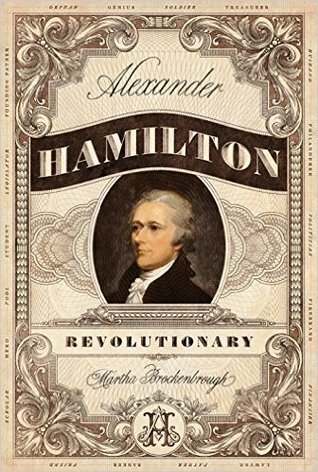 This Hamilton biography is not nearly the slog that the Chernow one is, but it is still dense and involves a time-commitment. Don’t count on finishing it in a matter of a couple days. In addition to accessible but still challenging text, Brockenbrough provides excellent backmatter to help readers better understand the time period. 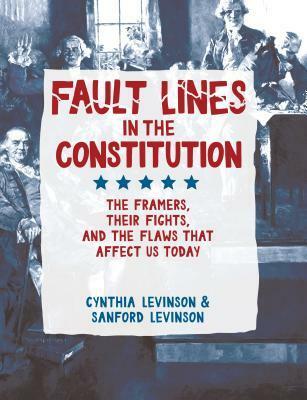 What stands out the most in this Hamilton biography is what a man of principle he was, which was ultimately his hamartia, losing his life in a duel to his political rival, Aaron Burr. 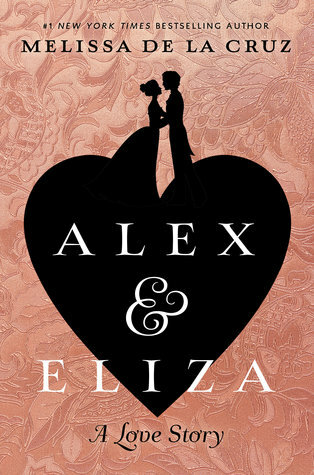 Hamilton fans, don’t miss this historical fiction of Alexander Hamilton and Elizabeth Schuyler’s love affair and marriage. I think I'll have to wait until summer to get to the Hamilton books. I have Martha's book, but it looks a bit too much for me right now in my current crazy school year state! 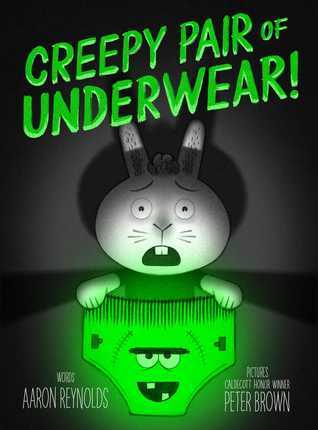 I am looking forward to reading Creepy Pair of Underwear. I know students will love it! I love the Elephant and Piggie Are Reading series. It helps to fill a gap now that there are no more Elephant and Piggie books! I love keeping up with your Hamilton reading! 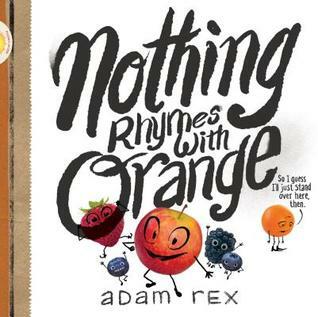 I loved Nothing Rhymes With Orange and Creepy Pair of Underwear! Both were fun and clever books! Have a great week!